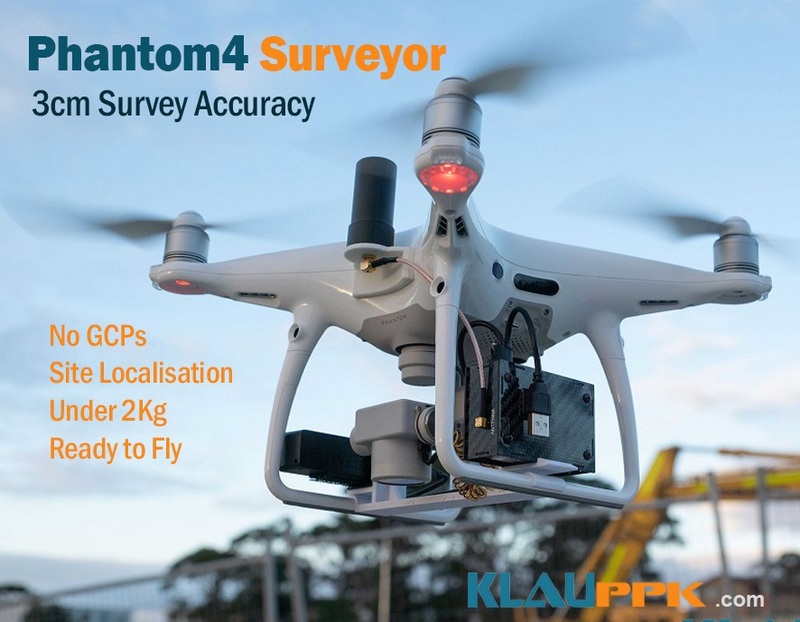 Klau Geomatics, an Australian geospatial innovation company, announced today the KlauPPK enabled ‘DJI Phantom4Pro Surveyor’, a small drone for accurate surveying. This premium solution brings survey grade PPK direct geo-referencing accuracy to the under 2kg UAV class, offering a capable, accessible entry point for surveyors to embrace UAV technology. Surveyors can now achieve highly reliable, repeatable, absolute accuracy in their topographic mapping, surveying and inspection projects, while saving hours in the field and the office. Users typically achieve 3cm XYZ geolocation accuracy on the ground without placing traditional ground control points across the project area. Based on technology proven over 4 years in manned aerial systems, fixed wing drones and larger multirotors, the KlauPPK system is now downsized and integrated into the Phantom 4 Pro. 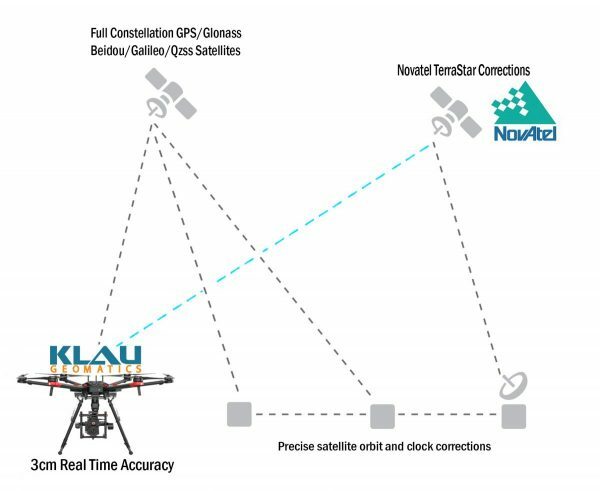 “We have packaged a precisely calibrated camera, advanced GNSS/IMU post processing and complex geodetic coordinate system management into a simple user-friendly solution for surveyors” says Rob Klau, director of Klau Geomatics. “KlauPPK is now a must-have survey tool for surveyors to increase accuracy, productivity and profitability”. The KlauPPK system enables reliable, highly accurate, 3D positioning in challenging environments thanks to the exceptional positioning power of the Novatel GNSS board. The drone can be used on the ground as a precise surveying instrument to create a localized site, as often used in construction and mining. 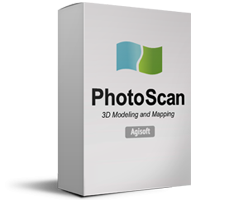 Image coordinates can be produced in any global or custom coordinate system and datum. The solution is versatile and can be easily moved between multiple drones. A single kit can be mounted on a DJI P4P, Inspire2, M200/210, M600, Intel Falcon8+, fixed wing drones, manned aircraft and handheld cameras. Hot swappable batteries and power supplies support multiple missions to cover larger mapping areas. 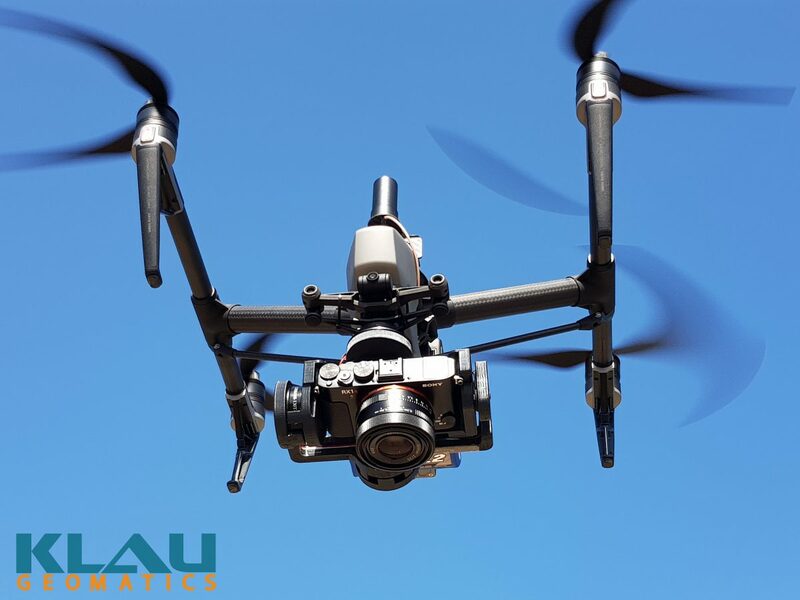 Data collected with KlauPPK enabled drones can be processed in the user’s current photogrammetry software or optionally uploaded to the sophisticated photo to 3D, inspection and geospatial data management portal offered by the Klau Geomatics team. Australia’s largest geospatial solutions retailer brings the high precision KlauPPK module to the construction, mining and mapping industry.